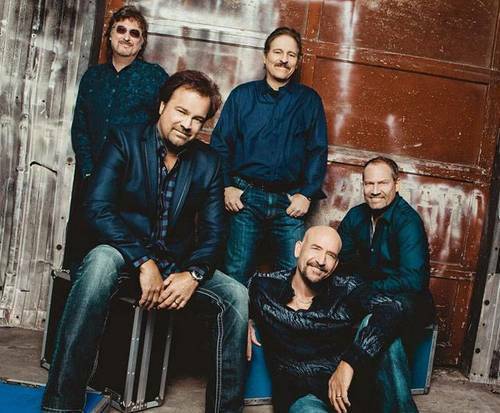 Restless Heart is no longer playing in Branson. 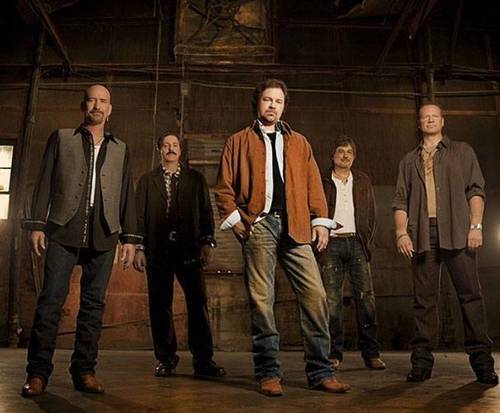 If you are looking to experience a fantastic musical display in Branson, MO, consider checking out Restless Heart; the show is a family-friendly way to have a lot of fun while dancing and singing along. The group is best known for their hits such as, "I'll Still Be Loving You", "Big Dreams in a Small Town", and "The Bluest Eyes in Texas". They also have four Grammy nominations under their belt as well as well as Top Vocal Group honors from the Academy of Country Music. Their musical career also consists of 25 singles which had top hits in the mix as well as RIAA Gold Certified albums and plenty of other hits. 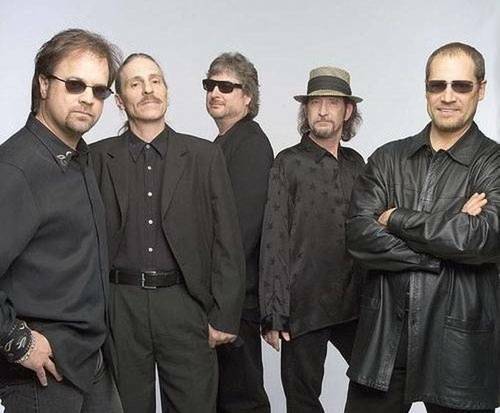 The group combines musical stylings from many aspects of the industry including rock, pop, and country, making it easy for their music to stay relevant and transcend into multiple genres. So, whether you rock out or enjoy country music, you are sure to have a great time. Do not miss out on seeing this fantastic group live, and in person, in Branson, MO!